What does it take to work in a Natural History Museum? “Must not be afraid of dead animals” That is the most important trait when working in the Lee Kong Chian Natural History Museum, according to our Specialist Associate Ms Chen Mingshi in an interview with Her World Magazine. Handling the specimens is a very tedious job that all of us in the museum can attest to. our specimens in the museum also comes in a variety of shapes and sizes, from the small and delicate insects to the largest reptile that ever roamed the earth. Maintaining such a diverse collection do require a special set of abilities. Being meticulous is especially important and she credits her background in fine arts, which has prepared her well! Coming from a field which is vastly different from natural history, it was her curiosity about the anatomy and physiology of animals which drew her to the job. Where better to work with animals with different form and function than at a Natural History Museum? Getting the museum ready for visitors is hard work. Our Museum staff indulge in some moon-gazing during a much needed break! 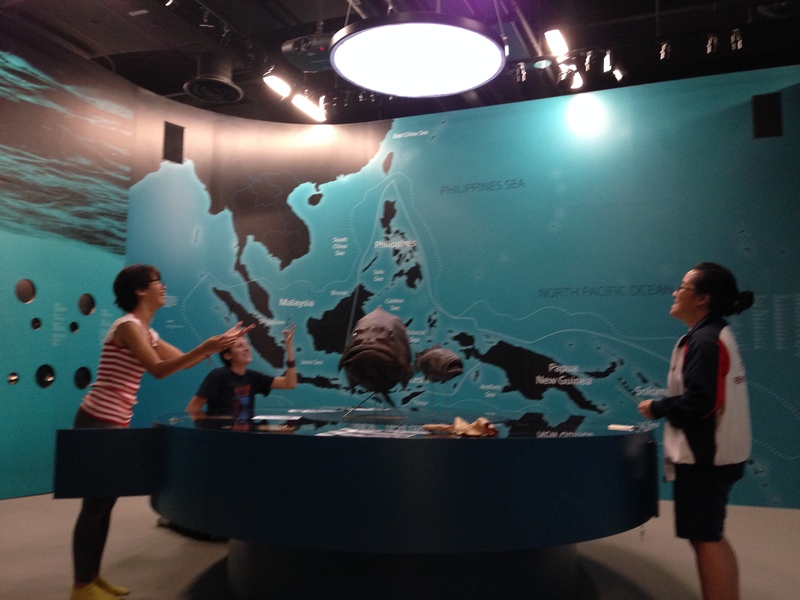 So come along down to the Lee Kong Chian Natural History Museum and listen to what some of our researchers work on in the museum! If you are currently an NUS student and you are looking for a part time job, come join us at the Museum. Read more about it here! 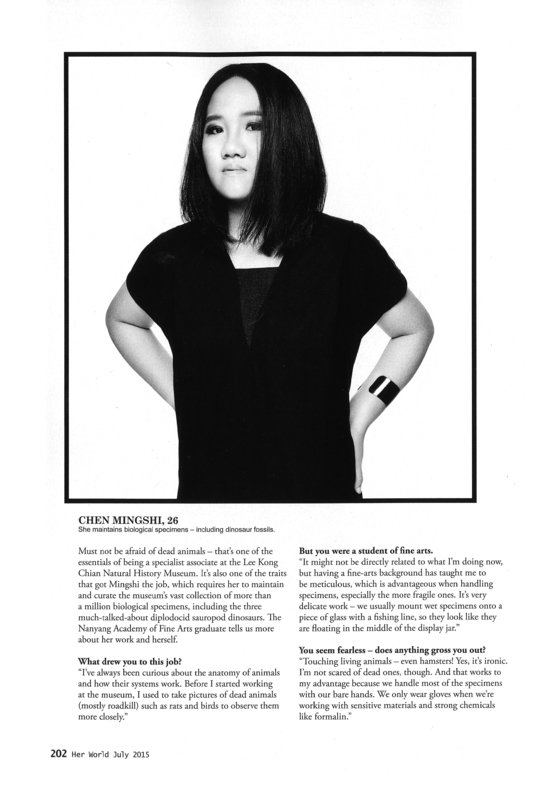 The Her World Magazine feature on Chen Mingshi is a copyright of Her World Magazine, SPH Magazine. 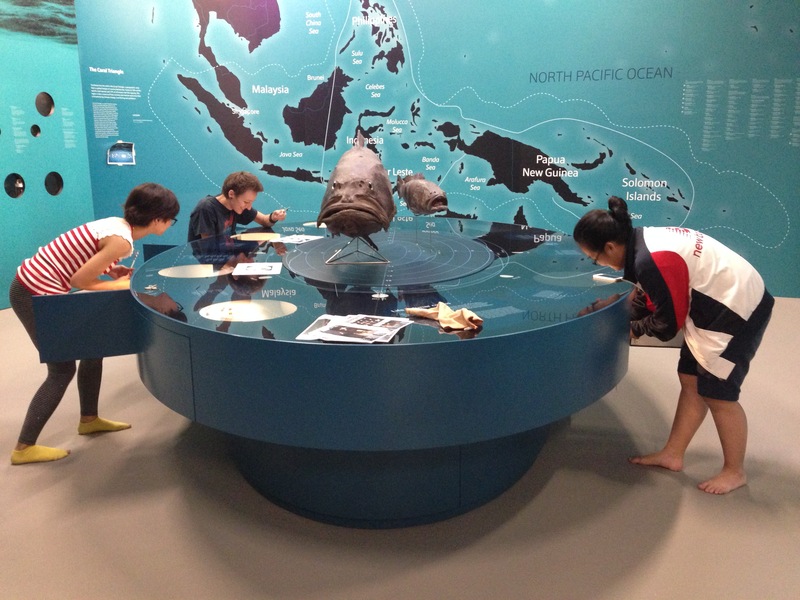 ← Win a pair of tickets to the Lee Kong Chian Natural History Museum by voting for your favourite specimen!